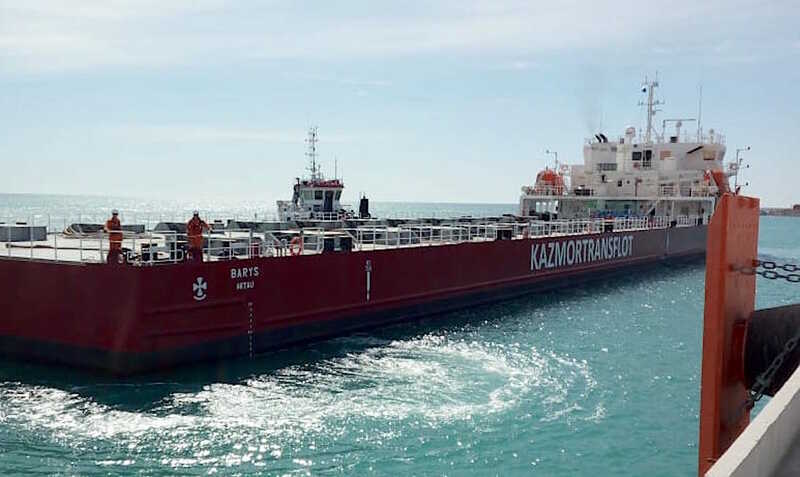 ASTANA -- A ban on gasoline imported from Russia is set to enter effect in Kazakhstan on August 26, Kazinform reported Monday (August 20). 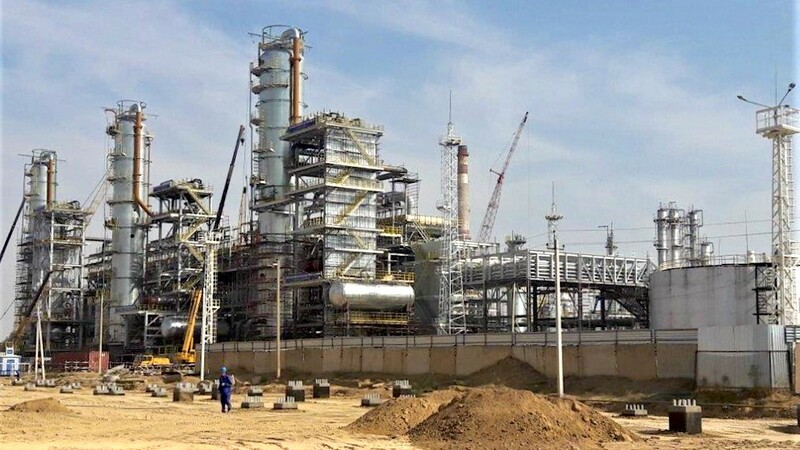 Kazakhstanskaya Pravda first published a July decree from the Ministry of Energy "On petroleum product supplies from Russia to Kazakhstan" on August 16. The move halts the import of gasoline via train from Russia for three months, with the goal of reducing a gasoline surplus on the Kazakh market.